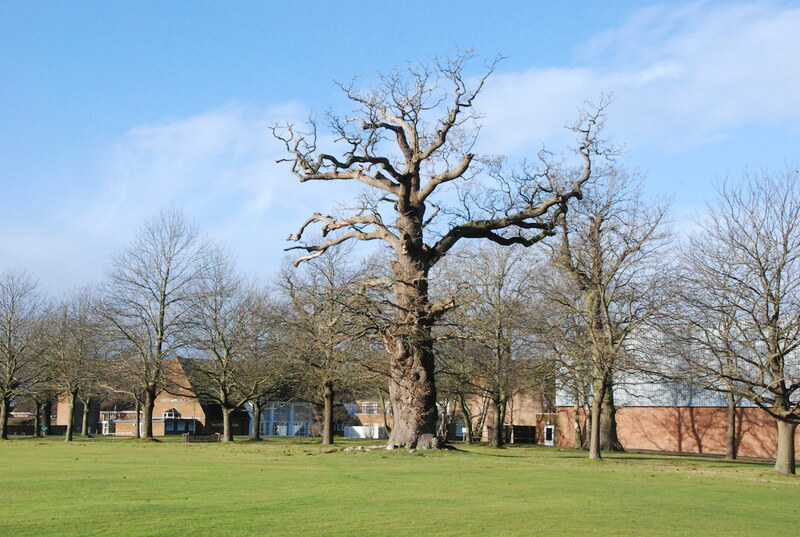 SJ Stephens Associates prepared a Tree Constraints Plan covering over 100ha at Bramshill House, Hampshire for award-winning heritage developer City & Country. Bramshill House is a Grade I jacobean mansion set in 106ha of grounds which since 1953 has been the site of the National Police Training College, and has resulted in the construction of an array of institutional buildings. City & Country’s aim is to develop the site while at the same time rediscovering and restoring much of the historic landscape. We surveyed 1600 individual trees and extensive areas of woodland. 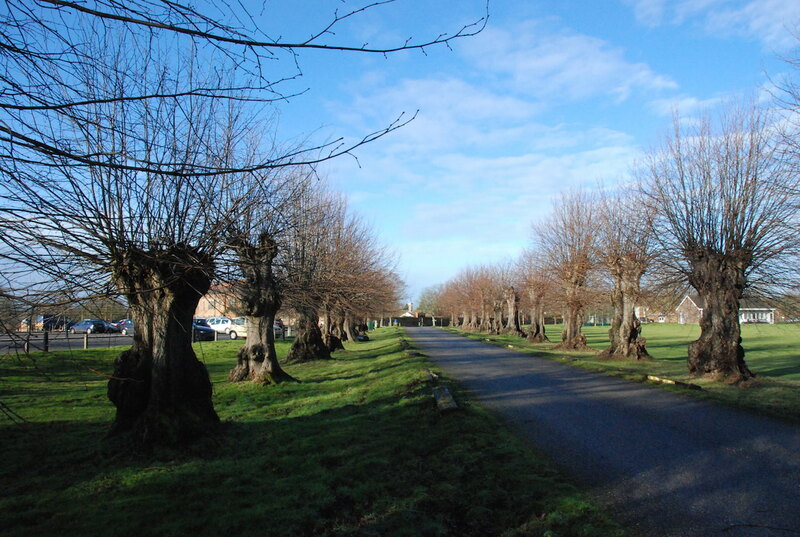 Historic records were used to help identify historic avenues and over 120 veteran trees. This informed a Tree Constraints Plan, which was used by landscape architects, Land Use Consultants, to develop the masterplan for the site, which included conversion of existing buildings and construction of 290 new homes. 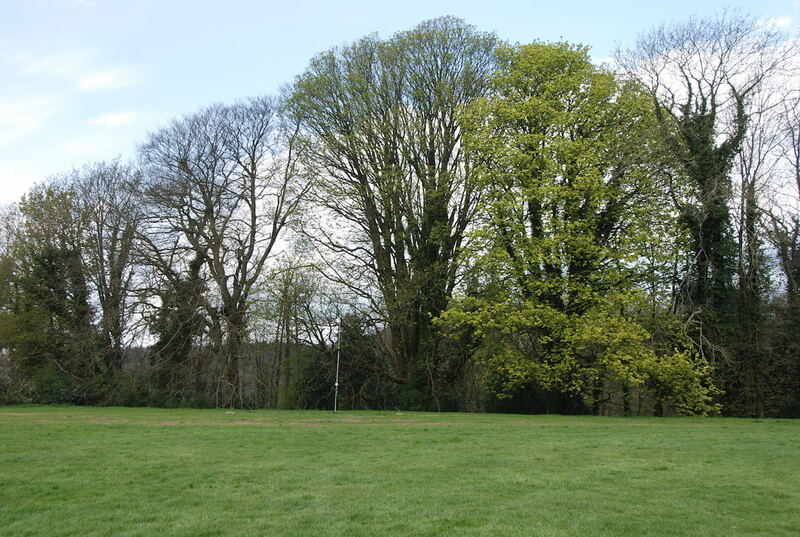 Following finalisation of the site layout a Tree Protection Plan and Arboricultural Impact Assessment was prepared to support the planning application. To show adequate detail, the Tree Protection Plan covered 21 A1 sheets. The Bramshill project is one of over 60 projects that we have worked on with Land Use Consultants over the last 10 years. 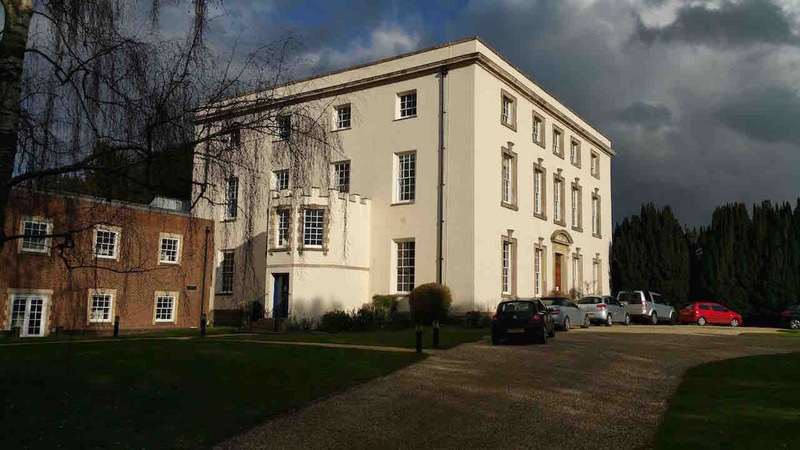 We have also worked for City & Country on similar projects at Burderop Park, a listed manor house set in extensive grounds near Swindon, and at King Edward VII Hospital at Midhurst. City & Country acquired Grade II* listed Burderop Park in April 2015. The manor house is situated within 31 acres of grounds on the edge of the Marlborough Downs. The site includes walled gardens, a granary, Tudor wing, stable blocks and Burderop lodge and cottage. 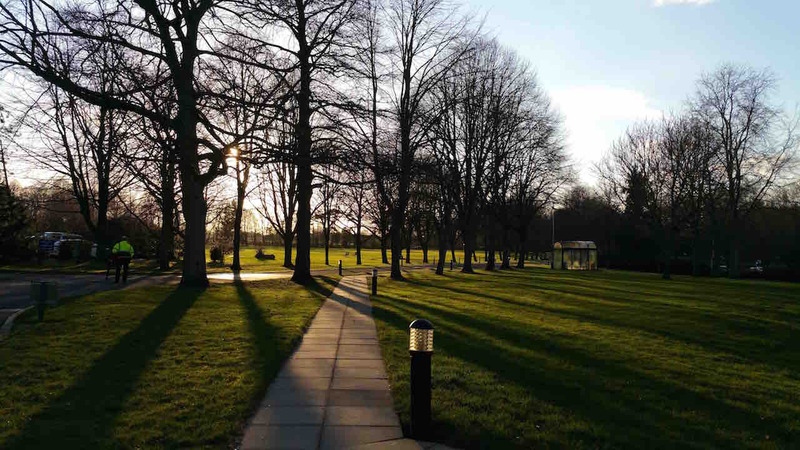 The Tree Protection Plan was a vital part of proposals for the creation of new and enhanced open space, opening up and enhancing views of heritage assets and creating a landscape that is sympathetic to their settings.